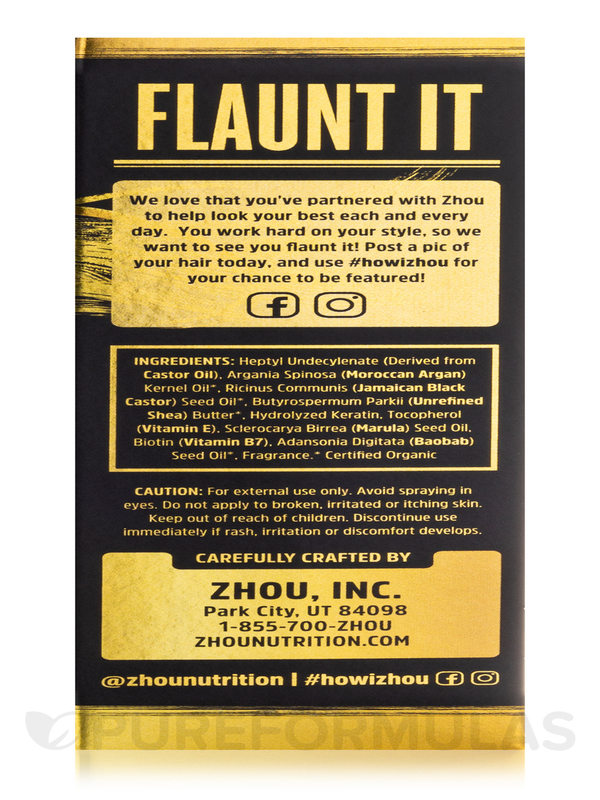 Growth & Shine: Show-stopping‚ healthy hair is within reach. 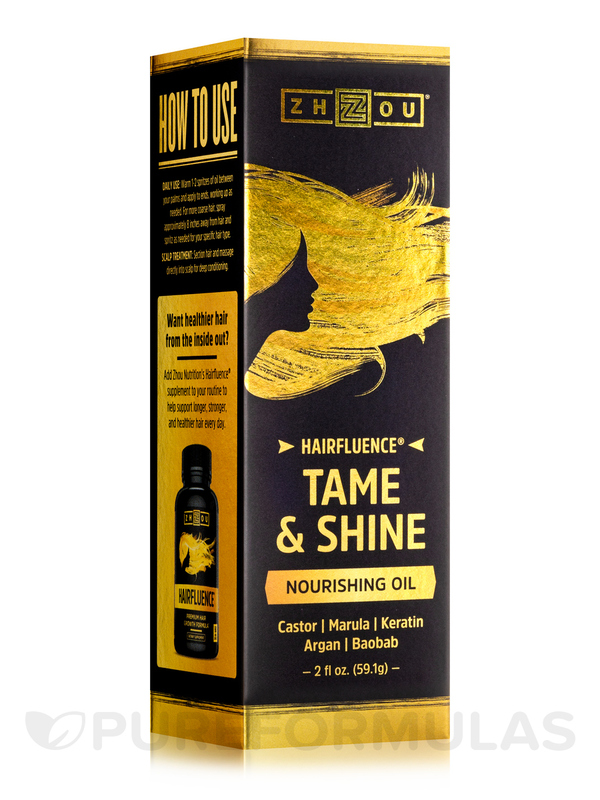 Hairfluence Growth & Shine combines the clean oils‚ vitamins‚ minerals‚ proteins‚ and antioxidants your hair needs to support a healthy shine you’ll love to flaunt. 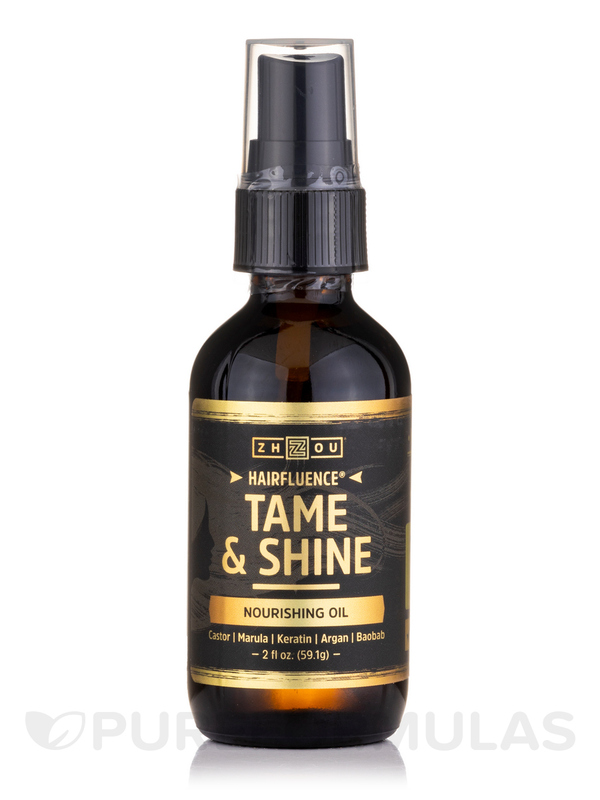 With essential oils like Jamaican black castor oil‚ Moroccan argan oil‚ and Marula oil‚ your hair will look better than ever. Shine on‚ sister. 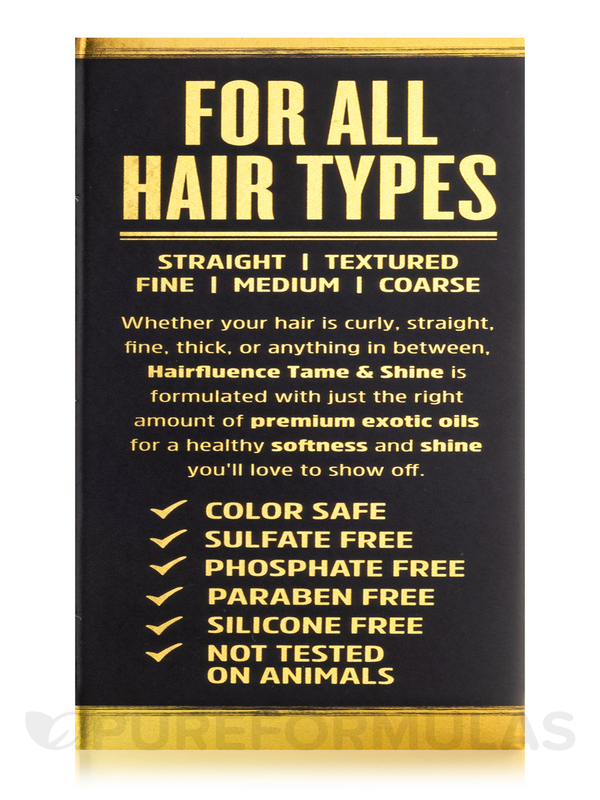 For All Hair Types: We mean it—textured‚ curly‚ or straight; thick‚ coarse‚ or fine; color-treated or natural. 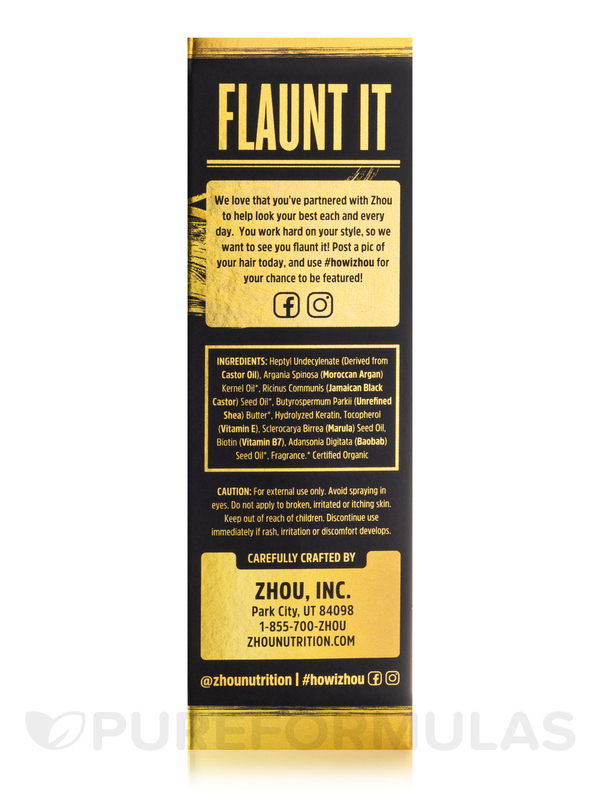 Whatever hair texture you’re working with‚ Growth & Shine is your new go-to for beautifully-styled hair. Tame Frizz & Flyaways: Wild and untamed are words that should describe you‚ not your hair. 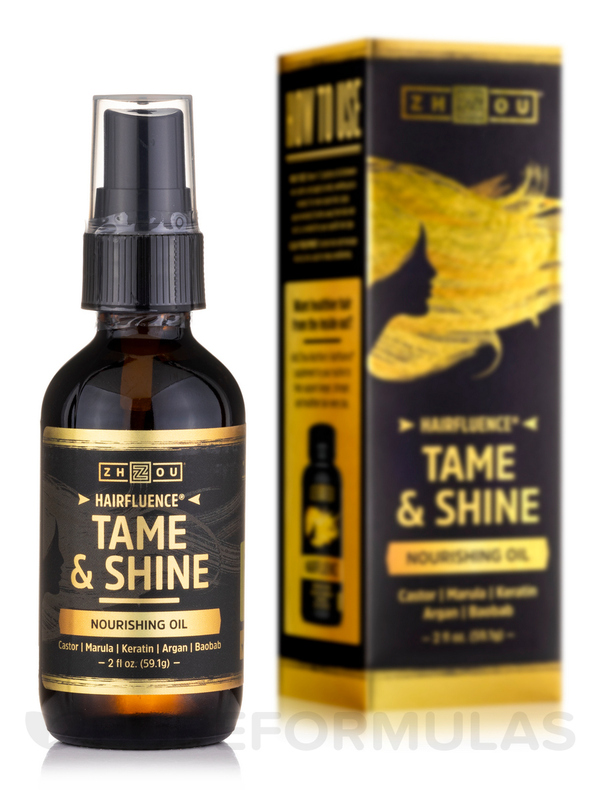 Growth & Shine has your back with an infusion of exotic botanicals‚ essential oils‚ and vitamins that turn up the shine‚ lock in moisture‚ and fight frizz. 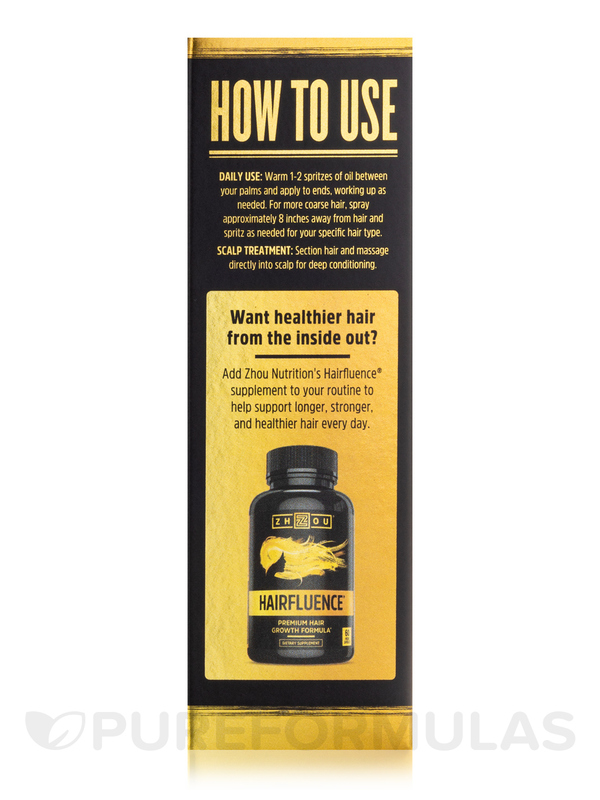 Nourish & Revitalize: Give your hair the nutrients it craves. 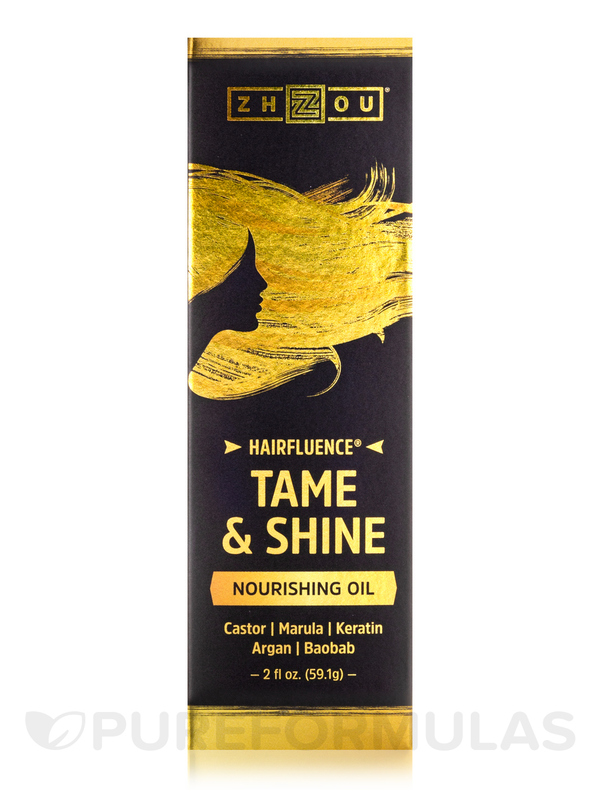 Growth & Shine’s nourishing oils work quickly‚ making it a perfect hair moisturizer for those dried out‚ tired ends. A few drops may even protect against the elements. 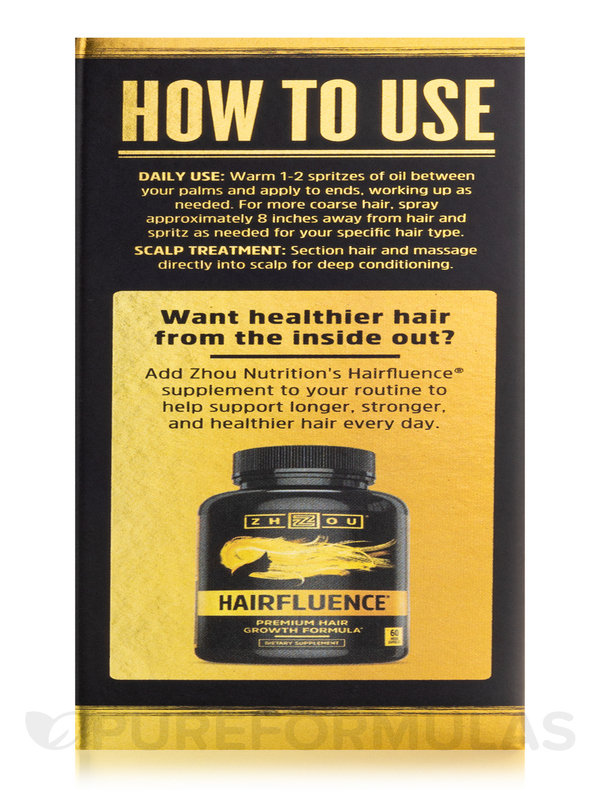 Use as a scalp treatment‚ hair mask‚ or deep conditioning hair treatment for damaged hair when you need it most. Heptyl undecylenate (derived from castor oil)‚ argania spinosa (moroccan argan) kernel oil*‚ ricinus communis (Jamaican black castor) seed oil*‚ butyrospermum parkii (unrefined shea) butter*‚ hydrolyzed keratin‚ tocopherol (Vitamin E)‚ sclerocarya birrea (marcula) seed oil‚ biotin (Vitamin B6)‚ adansonia digitata (baobab) seed oil*‚ fragrance*. 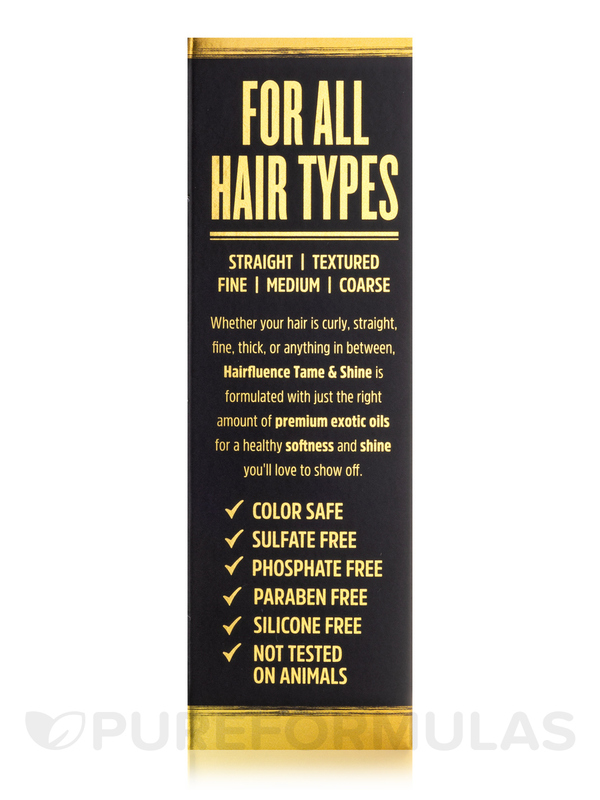 Sulfate-Free / Phosphate-Free / Paraben-Free / Silicone-Free / Not Tested on Animals. Warm 1-2 spritzes of oil between your palms and apply to ends‚ working up as needed. For more coarse hair‚ spray approximately 8 inches away from hair and spritz as needed for your specific hair type. Scalp Treatment: Section hair and massage directly into scalp for deep conditioning. Do not apply to broken‚ irritated or itching skin. 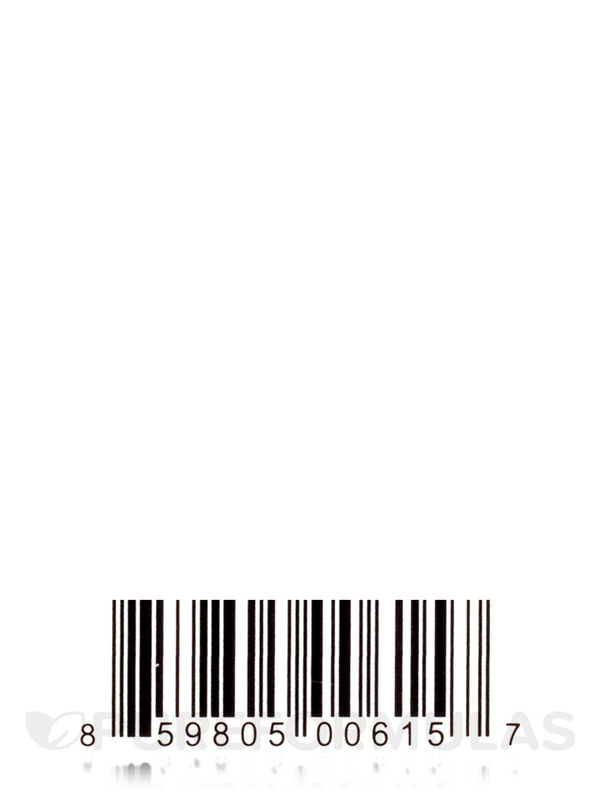 Keep out of reach of chidren. Discontinue use immediately if rash‚ irritation or discomfort develops.